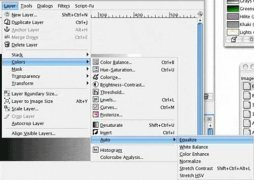 When it comes to image editing and enhancement programs, there aren't many that have the options and possibilities offered by GIMP. If on top of this, we take into account that this is a free open source application, it makes it pretty much unbeatable. 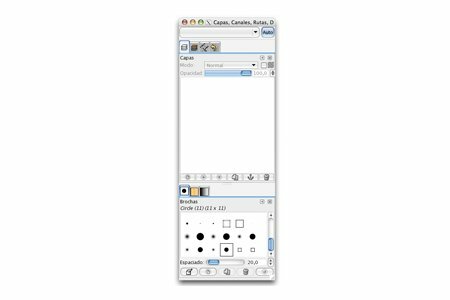 Still, many users used to the interface of Adobe's Photoshop are reluctant to moving on to this free application, but they may change their mind if they download GIMPshop, as this image editor based on GIMP, simulates Photoshop's interface. GIMPshop is a program that has nothing to envy of Photoshop. 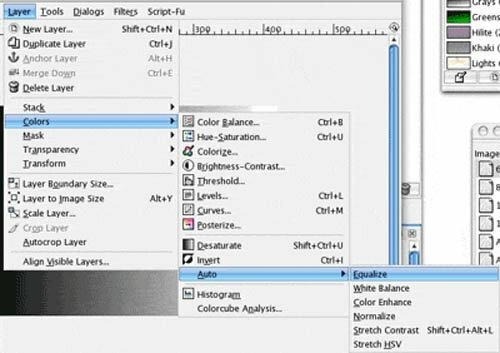 The simulation of Adobe's program's interface turns it into a powerful graphic editor that allows us to edit all kinds of image aspects and properties, record animations, convert file formats to whatever meets our work needs. All the latter with professional quality. 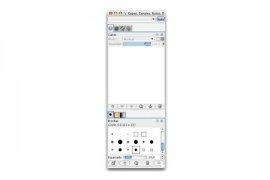 Graphic editor that allows you to enhance images, create compositions or draw. Interface design similar to that of Abobe Photoshop. Professional graphic editor level functions. Many customization options and workspace settings. 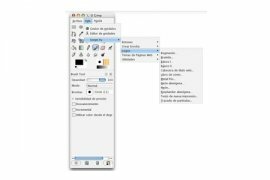 Don't hesitate to download GIMPshop, as now you can finally use a powerful image editor with an interface similar to Photoshop.